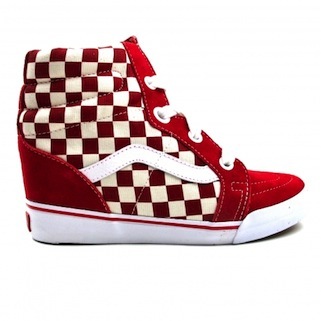 Vans wedge it in too! 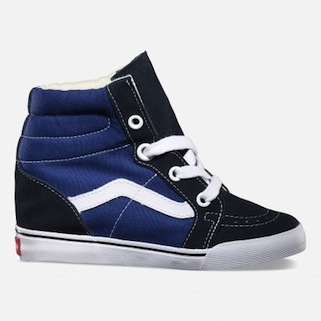 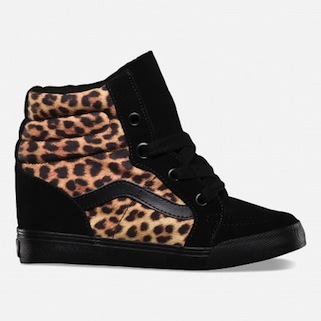 So these must have completely slipped my radar and I hadn’t noticed Vans get in on the sneaker wedge act by slamming one of those wedges into a Sk8 Hi. 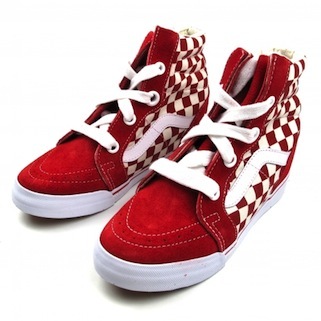 These are definitely interesting and I kinda like some of the OG-esque makeups, especially the red checkerboard ones those are real nice. 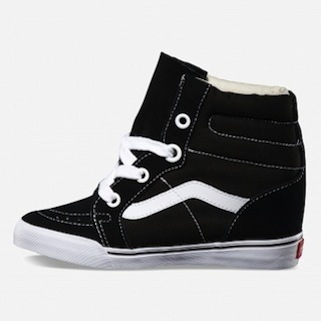 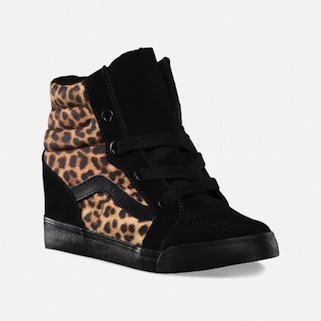 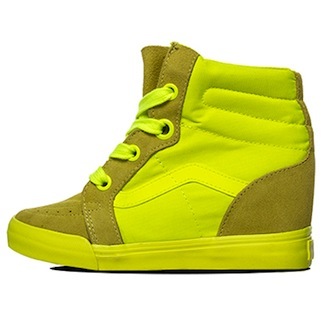 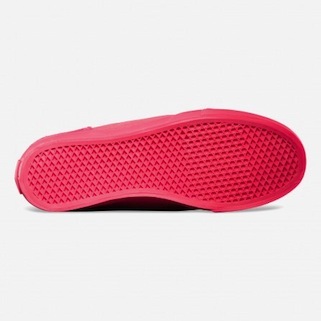 Interesting to see Vans bring out a sneaker wedge when at their base they’re a skate brand and I’m not so sure you can skate in these, although it could be possible, but that extra height plus the extra height from the board, whoah. 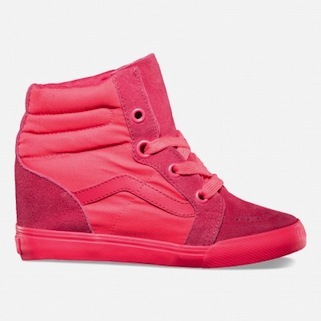 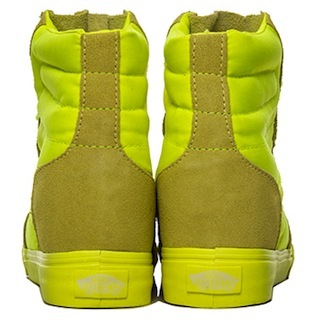 Nonetheless these look pretty good and they’re available at a bunch of spots here in the UK and globally just google Vans Sk8 Hi Wedge.